In The Assassination of the Archduke, Greg King and Sue Woolmans offer readers a vivid account of the lives - and cruel deaths - of Franz Ferdinand and his beloved Sophie. 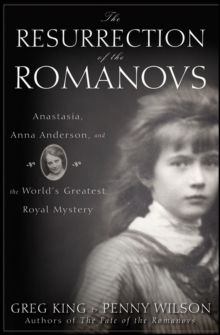 Combining royal biography, romance, and political assassination, the story unfolds against a backdrop of glittering privilege and an Imperial Court consumed with hatred, taking readers from Bohemian castles to the horrors of Nazi concentration camps in a compelling, fascinating human drama. As moving as the fabled romance of Nicholas and Alexandra, as dramatic as Mayerling, Sarajevo resonates with love and loss, triumph and tragedy in a vibrant and powerful narrative. It lays bare the lethal circumstances surrounding that fateful Sunday morning in 1914, examining not only the Serbian conspiracy that killed Franz and Sophie and sparked the First World War but also insinuations about the hidden powers in Vienna that may well have sent them to their deaths. 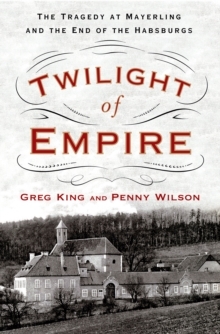 With a Foreword from the Archduke's great-granddaughter, Princess Sophie von Hohenberg, and drawing on a wide variety of unpublished sources and with unique access to previously restricted Hungarian and Czech archives, including Sophie's diaries and family papers, King and Woolmans have written the most comprehensive account of this momentous event available in English. 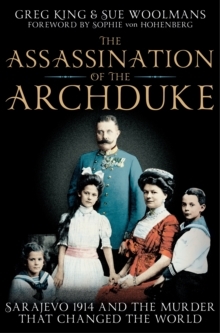 In doing so, they offer readers an intriguing and startlingly revisionist look at this most famous of Archdukes, his family, and their momentous collision with destiny in 1914.